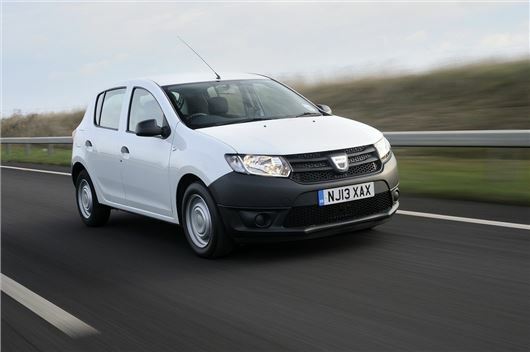 The Dacia Sandero has won the best ‘Small Hatchback’ in the Honest John Awards 2014. The award was made in London, with HonestJohn.co.uk honouring the cars that have been most popular with its users over the past 12 months. The Dacia Sandero beat the competition to the best Small Hatchback prize, while high commendations were awarded to the Ford Fiesta, Honda Jazz, Renault Clio and Toyota Yaris. “Dacia has made a big splash in the UK with its affordable model range and our users have shown what an appetite there is for low priced yet good quality cars,” said Dan Harrison, editor of HonestJohn.co.uk.